The latest generation of home gaming consoles uses so much power that the consoles may end up costing American consumers $1 billion dollars in electricity a year, according to a new report by a New York environmental group. Forty percent of that power — a whopping $400 million a year — may be consumed by consoles not being actively used, but instead left in standby mode. 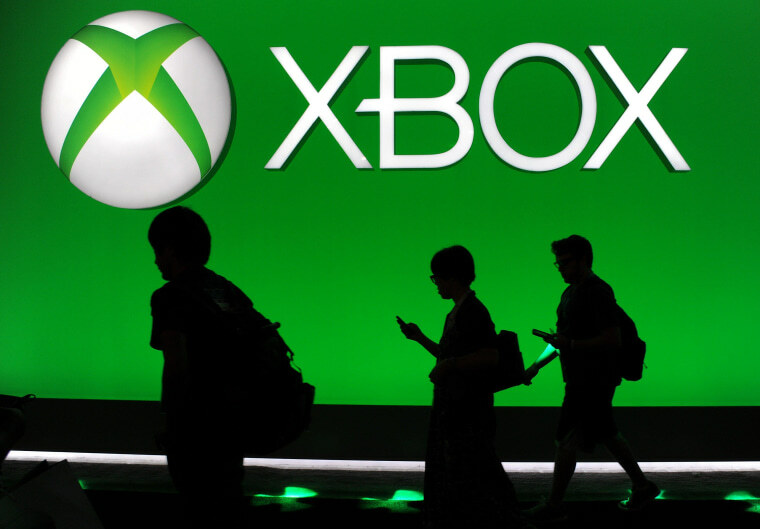 The Natural Resources Defense Council said Microsoft's Xbox One is the biggest energy consumer of the three major current-generation consoles, followed by Sony's PlayStation 4 and Nintendo's Wii U. The Xbox One's dubious distinction is a result of its always-on standby mode, which is constantly listening for gamers' voice commands. The PlayStation 4 ranks second, the group says, due to its inefficient controller charging. (Both consoles are designed to be on all the time, but can be powered off.) Of the three major consoles, the Wii U was considered the most power-efficient. Interestingly, the NRDC said in its report that the current-generation consoles use more power in standby mode and when playing movies than they do when playing games over the course of a year. That's because the overall amount of time spent in standby mode is much more than the time spent playing games. What's more, the group says the game consoles use 30 to 45 times more power when playing videos than do dedicated streaming media devices such as Apple TV and Google Chromecast. It adds that the Xbox One and PS4 consume two to three times as much power than the Xbox 360 and PS3. Game consoles have long been known to be power hogs, but the latest generation's reliance on standby features has resulted in a nearly three-fold increase in power consumption. Although the NRDC is asking console manufacturers to take steps to reduce their devices' power-sucking ways, the best solution may be to just unplug your gaming system when you're not using it. But make sure you've fully powered it off first. PS4 vs Xbox One: Which Console Wins?